Several years ago I had an opportunity to see a local young man open for Parmalee at Toby Keith’s. Impressed by his talent, I made a point to speak to him that evening as I noted something unique about him. Fast forward two years later and color me pleasantly surprised to have his new EP Where Would I Be come across my desk to be reviewed. After listening to it, once again I noted that unique quality in his work that makes him stand out amongst the crowd. 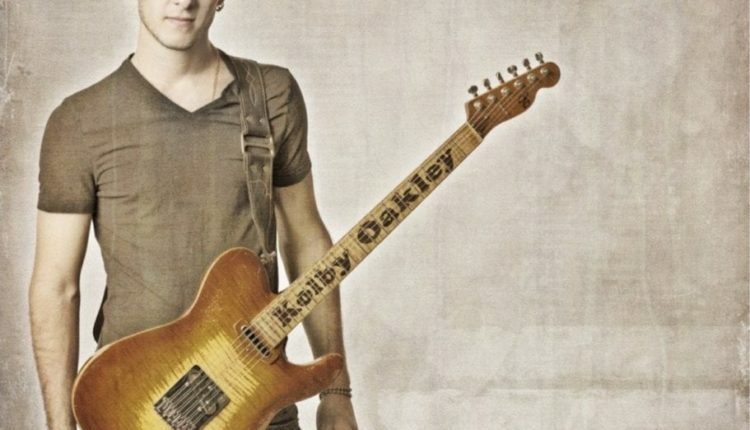 Kolby Oakley, a 22 year old country musician, hails from a musical family. Although he is young in years, his experience is that of years of musical influences. 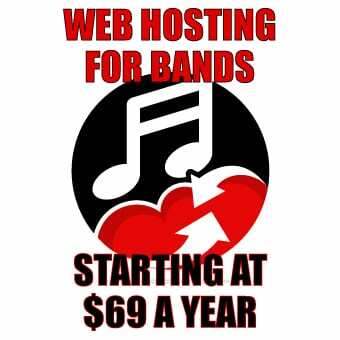 His father, Steve Oakley, sings, his mother, Kim Oakley, plays bass, and his uncle Craig Oakley, is well known for performing with both The Beach Boys, and Bob Hope. Playing alongside his folks throughout the years on drums, he taught himself the guitar, and after loosing his great Grandmother in 2007, he began writing his own work. A wonderful musician, it’s his writing that stands out to me. Kolby has a gift of story telling. His descriptive lyrics place you in a frame of mind of the characters he sings of and transports you to the moments in which they reflect. This was evident as I began to listen to his four-song EP that is being released this week. The title track, “Where Would I Be,” paints a story of those influences throughout the years that shaped the person he sings of. This upbeat song, gives thanks to those moments and the reflective journey taken to arrive at the destination of today. The next track, “First Kiss,” slows down the tempo, but not the momentum of this EP. Kolby’s knack of writing mimics that of a novel writer, giving your senses the touch, taste, smell, and flavor of the moment, making this track somewhat sensual. My favorite track however is the third, “Keeps Me Coming Back.” Perhaps it’s the fun Caribbean flare of toes in the sand, sun on your shoulders, beer in your hand that come across and pulls me in on this number. The final track, “Counting On,” is my next favorite. The consistency in his writing once again draws you in and takes you on a journey of heartbreak, loss, and coping. It floors me that at only 22 years of age, this young man, has the soul of a seasoned country musician. 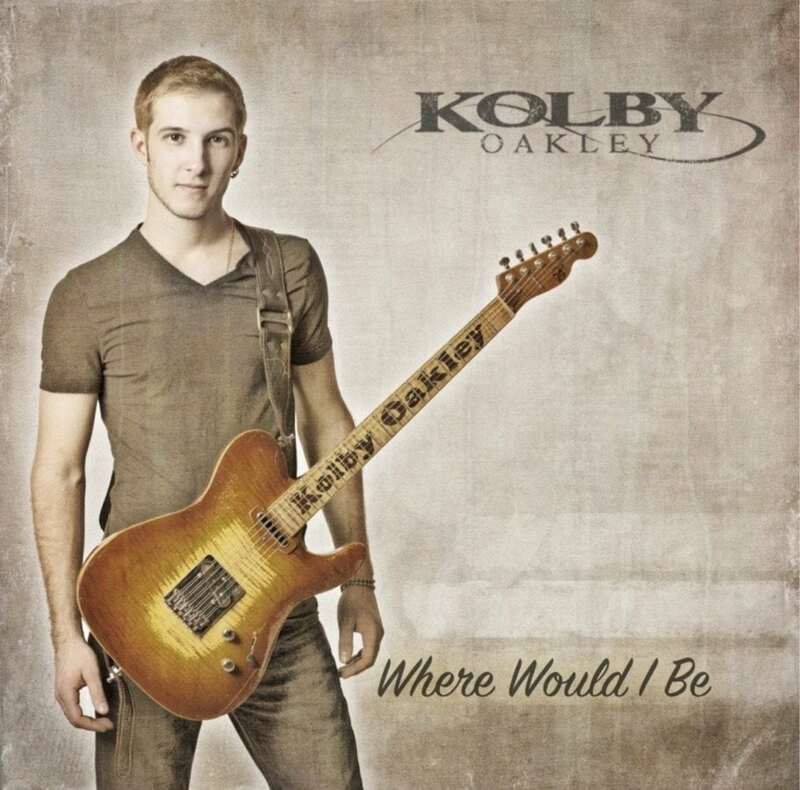 I highly recommend catching Kolby Oakley this weekend at his EP release party, in Binghamton at Touch of Texas. Doors open at 6pm and tickets can be purchased both online and at the door.